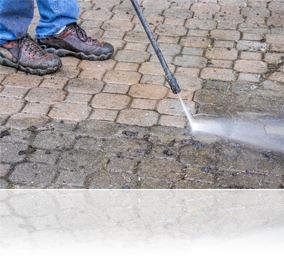 You can dramatically improve the appearance of your property on the outside by giving it a “wash and haircut”! If you’d like more information about preparing your home for sale just let me know. My team and I are happy to help!